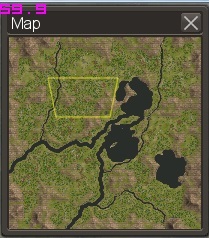 This mods adds another terrain size that can be choosen for a new map. Here's a comparison between the minimaps with the highest camera setting. 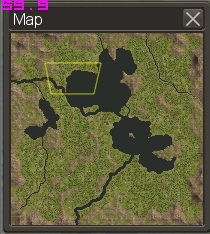 Warning: it takes quite some time to generate a huge map.